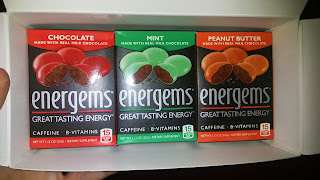 Have you heard of Energems they are these great tasting chocolates that give you energy and taste pretty good too. And each one is only 15 calories yes only 15 thats right!! Their are 9 gems per box that is the amount you can take up to and it equals 3 cups of coffee and can keep you going all day. These taste really good. I only took 3 instead of the whole box to see how they would affect me they did give me some energy but not a lot. So next time I will take the whole box. The packaging is pretty cute right?? Energems supplements are bite-sized, hard-coated gems made with real milk chocolate. They contain caffeine, B-vitamins and a unique energy blend. 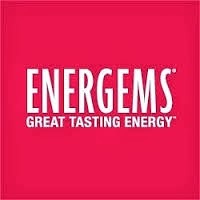 Energems were created primarily for the modern, on-the-go consumer who wants an alternative to liquid energy drinks and shots. They want an energy solution that tastes great, is low-calorie, easy to transport and allows them to “energize” as needed, when needed. 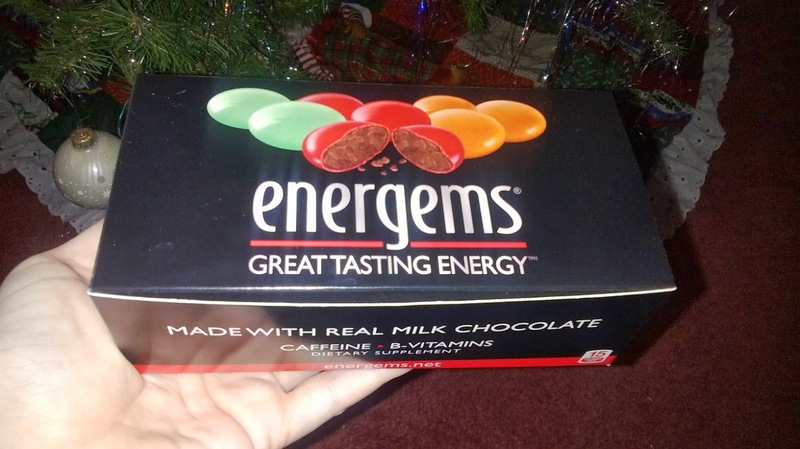 If someone likes the flavor of chocolate (and who doesn’t) they’ll love Energems! It’s as easy as one, two, three: one serving = 3 gems, so take one, two or three gems depending on how much of an energy boost you need.